There’s a new kid on the block, the result of a terrific website that literally outgrew itself. Jam-packed with over 400 audio clips and several thousand photo’s its popularity as an online baseball library continues to grow. “Sounds of Baseball” is the dream of Steve Contursi, a teacher and non-apologetic baseball aficionado from Catskill, New York, and is the culmination of years of work on an archaic system of programming known as “coding”. It involved the ideas around what it could, should, and would be, and eventually ended up as an informative website that was like no other. Most of the data on the website could be found somewhere else in the blogosphere, but it would have been a real challenge to find a website that contained all of this specific type of data in the same place. This was and this is exactly what he did. 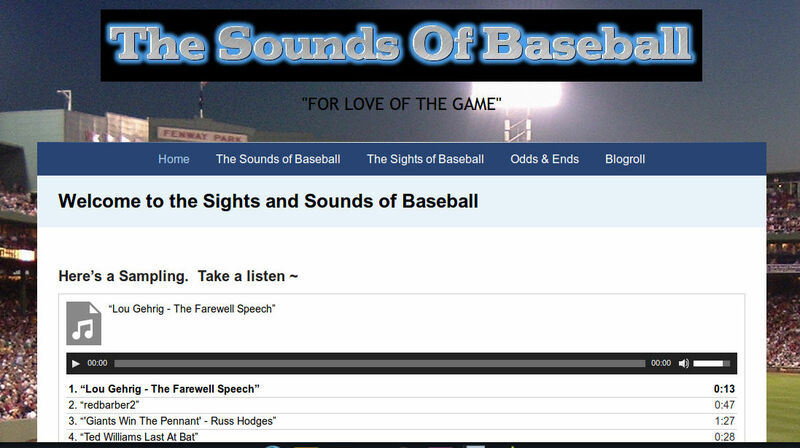 Over time and with much patience, “Sounds” reached the level of top-rated baseball websites by the top search engines. 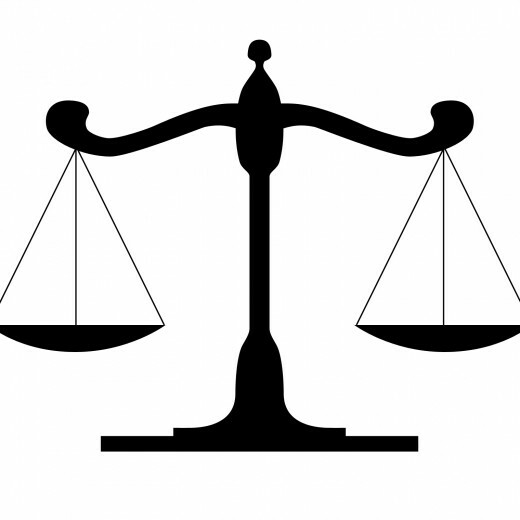 However, change was occurring fast in the internet world and with that came many challenges. 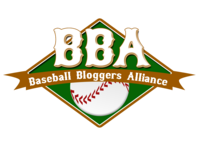 A call was put out to the baseball community for someone to help with a transition to a more user-friendly website. Along came Ronni Redmond of Santa Cruz, CA, a baseball blogger with a small amount of baseball knowledge, and not a lot of computer experience. But she wrote a decent blog, had an insatiable appetite for anything baseball and lots of chutzpah and opinions. This is the new “Sounds of Baseball”. Its foundation is the original “Sounds” with a few little ditties thrown in and published in a Word Press format that’s much easier to maintain. The Site will be evolving as new material becomes available. Goodbye to coding and hello to the formation of an unlikely pairing of a fan of the New York Yankees and a fan of the SF Giants and all teams in-between. We hope you’ll visit the site. 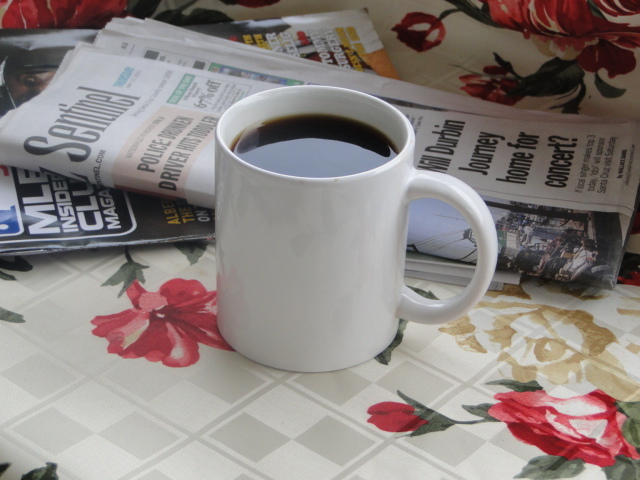 So please grab a cup of coffee, pull up a chair, and turn up the volume. Sounds of Baseball, Inc., is a 501(c)(3) Non Profit Corporation. MLB SALARIES ~ DID THEY GET WHAT THEY PAID FOR? Here’s a list of the 2014 salaries for the Major League Baseball teams. You can get a look at the individual player salaries from USA Today’s website. Individual rankings are interesting because you have to look past 65 players to get to the Royal’s top paid player, James Shields at #66. To find the highest paid “active” player on the Giants roster you’ll go to #29 for Tim Lineceum and further down to #89 for Buster Posey. 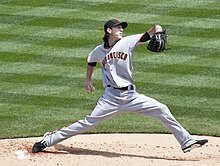 But the real surprise was Madison Bumgarner who’s way down the list at #271. I’ll bet that’s going to change in the near future huh? Of course, you have to look at the total number of years in the individual contracts to see what the actual value is. So the question is “Did they get what they paid for?” I’d say the Kansas City Royals management is feeling pretty good about themselves right now, ranking #18 out of 30 for highest salaries and still producing the top American League team in the nation. Cincinnati Red Stockings Photo Courtesy “www.todayifoundout.com” Daven Hiskey. 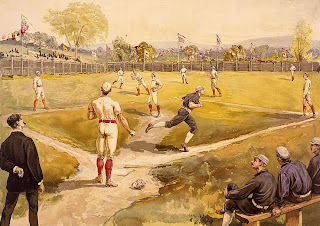 I “Stumbled” on this great post that lists the origins of all 30 Major League Baseball Teams. It appears the Boston Red Sox hold the oldest named team dating back to the 1860’s, popularized by the Cincinnati Red Stockings from 1867-1870 and used by Boston’s National League franchise from 1871-1876. But the actual team name origin that’s with the same team is the San Francisco Giants, formerly the New York Giants, that dates back to 1885. Read the original Post Stumbleupon.com, written by Scott Allen. Who decides which players get to say what? Are they out to get the guy? Are they trying to make him look impatient and self-absorbed? To tell you the truth I’m not a huge ESPN fan (still a little testy over the 2010 World Series treatment they gave us Giants fans) and this little spot doesn’t help much. I’d like to see something that represents the true Buster Posey; something like what Amy G. does on her “Buster Knows Squat” series. I guess we’re all a little protective of Buster Posey here in the Bay Area. I hate to say it but I’d almost rather see him doing some of those Joey Mauer commercials, you know, the Head & Shoulders thing. Not that he has dandruff or anything but it would make him appear more like the really nice guy he is. I mean Joey gets to smile in all those shampoo commercials, and I’m sure Buster has just as much to be happy about as Joey. 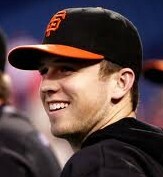 Seeing nice guy Buster Posey laughing and smiling on a national TV commercial after all he’s been through. Now that’s a commercial I’d really like to see. How about it ESPN? Porking out at the Ballpark on Mother’s Day! Some of the above pictures courtesy of Fox Sports MLB’s Best Food List. I just found out I’m going to the Oakland A’s – Detroit Tigers game on Mother’s Day so I went online to find out what’s for dinner! My search found this great website with such tantalizing food pictures I think I’ll conjure up some ballpark food for dinner tonight! One of my favorite ballpark foods is the Primanti Brothers Sandwich at PNC Park in Pittsburgh. When I was there the fans were lined up around the block for this one. The special sandwich (pictured above) includes not only the roast beef, but also the salad and french fries stacked high and part of the sandwich. And someday I’m going to try those Rocky Mountain Oysters at Coors Stadium. Or maybe I’ll watch someone else try them but it’ll still be an experience. And for dessert it’s a toss-up between those yummy looking cupcakes at Safeco Field in Seattle and the funnel cakes at AT&T Park in San Francisco. If you don’t have plans for your mom, your kid’s mom or someone else that’s really special on Mother’s Day why not consider taking her to dinner at the Ballpark! You’ll get to enjoy the camaraderie of some the greatest fans in all of sports, hopefully a great game and some really terrific food.